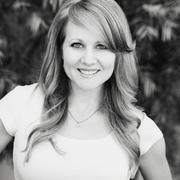 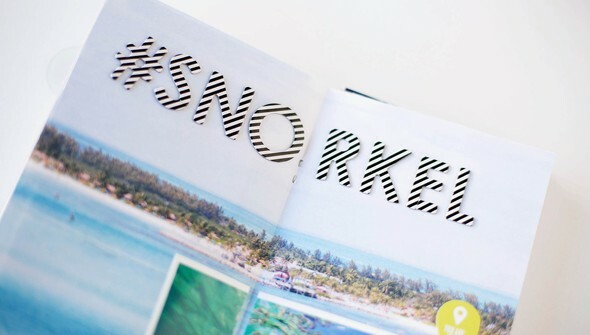 Set sail with Allison Waken! 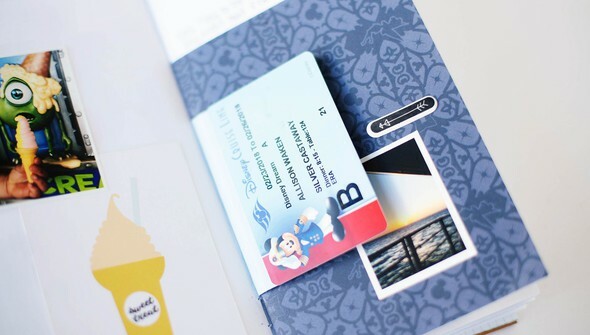 In Record Your Cruise from Start to Finish, learn how easy it can be to document your family's vacation memories in a custom traveler's notebook! 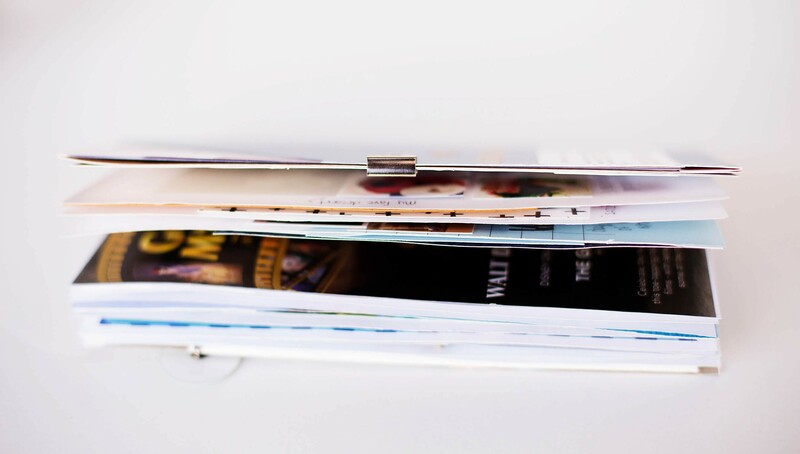 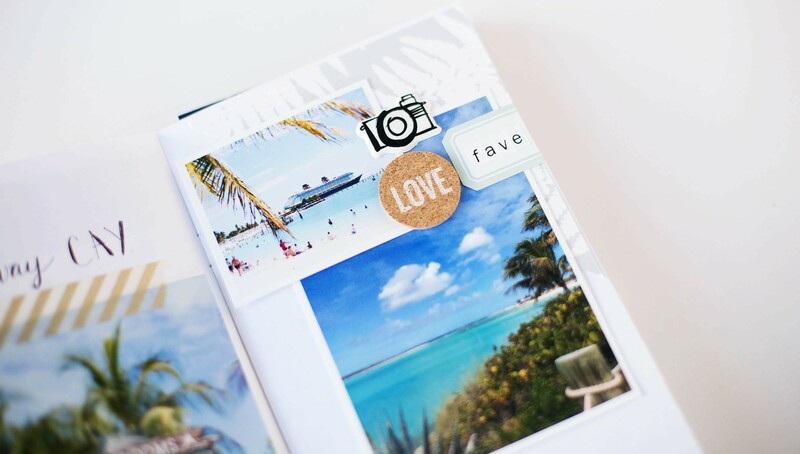 Start at the beginning with Allison's tips for preparing before a vacation, including helpful lists of photos to take and memorabilia to collect. Then discover how to create a custom notebook from scratch, including specialty pages of memorabilia from your trip. 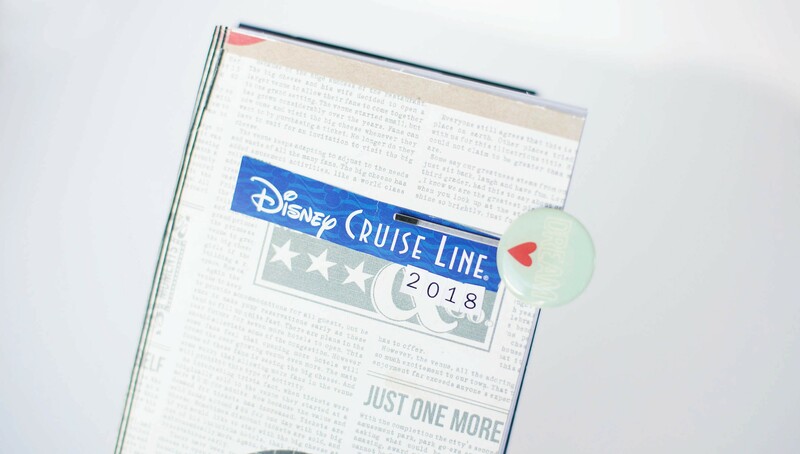 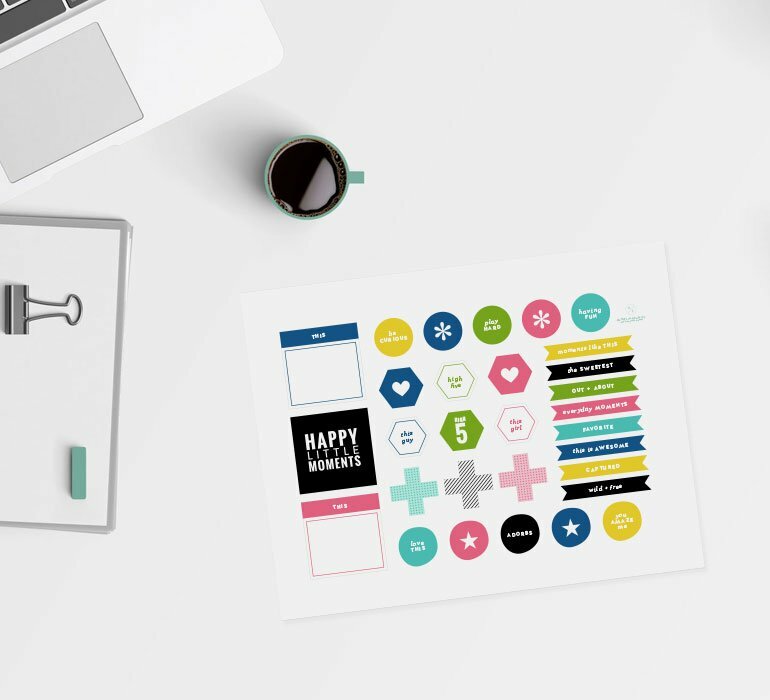 The rest of your project comes together in a snap with sketches for simple layouts, tips for embellishing and journaling, and inspiration for Allison's own cruise album. This fun project will be a treasured keepsake for years to come!